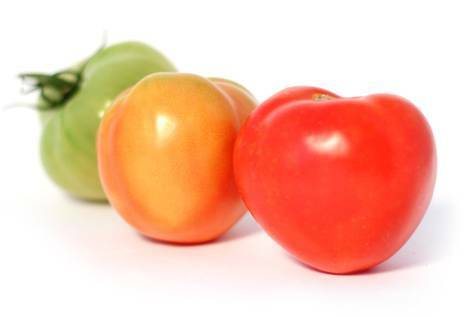 Plump, juicy, ripe, tomatoes are full of flavor and packed with nutrition. An excellent source of Vitamins A, C, K folate and potassium, tomatoes are low in sodium, saturated fat, cholesterol and calories. Even better, they’re a source of four major carotenoids – alpha-carotene, beta-carotene, lutein and lycopene – a powerful group of disease-fighting antioxidants. What makes Sun Pacific tomatoes so outstandingly delicious is that each variety we grow is rooted in carefully cultivated plants that thrive in the Southern California sunshine which, ultimately transforms each piece of produce into a memorable bite of deliciousness. Robustly flavorful, the Italian-style Roma tomato is unique in its shape and size. 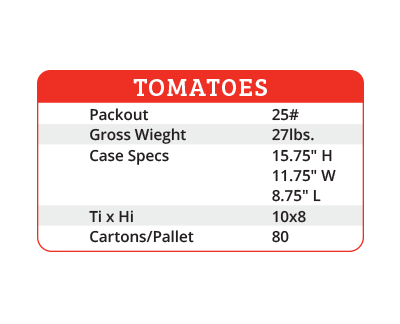 After harvesting our romas for precisely peak flavor, Sun Pacific uses advanced technology to sort and deliver a consistently uniform pack. Air Chief Valencia Oranges are bursting with the perfect blend of sweet juiciness inherent in the fruit we carefully cultivate from our San Joaquin Valley groves. Since 1969, we’ve developed advanced agricultural practices and state-of-the-art cooling and packing facilities to produce superior Valencia for orange-juice loving consumers across the U.S.
Sun Pacific Mature Green Tomatoes offer outstanding taste and superior shelf life. 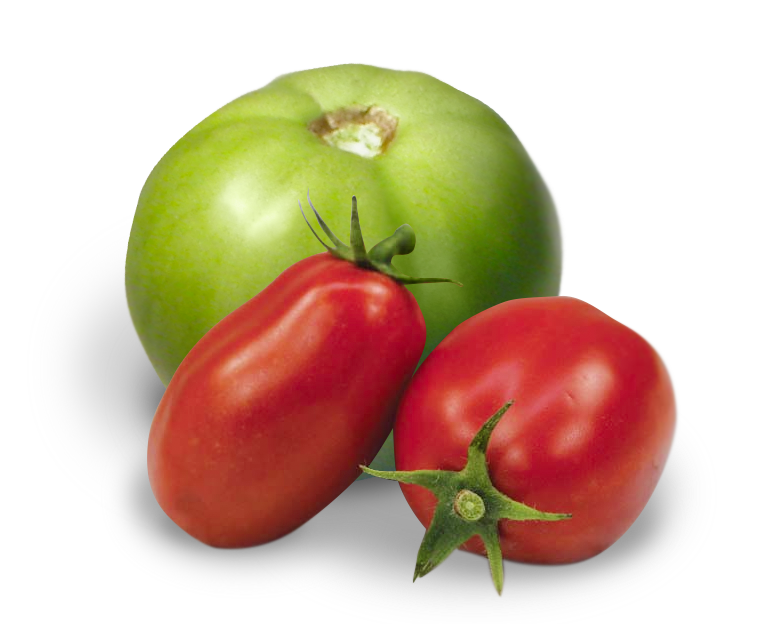 We offer custom ripening to meet each customer’s needs and requirements. #1 Green, #2 Breakers, #3Turning, #4 Pink, #5 Light Red, #6 Red. Tomatoes add flavor and color to any dish from spicy Mexican and tangy Italian recipes to savory stews, hot salsas and summer salads. To keep tomatoes fresh, never refrigerate them. Doing so will ruin their texture and colder temperatures put a halt to the activities of flavor-producing enzymes within the tomatoes that make tomatoes taste delicious. 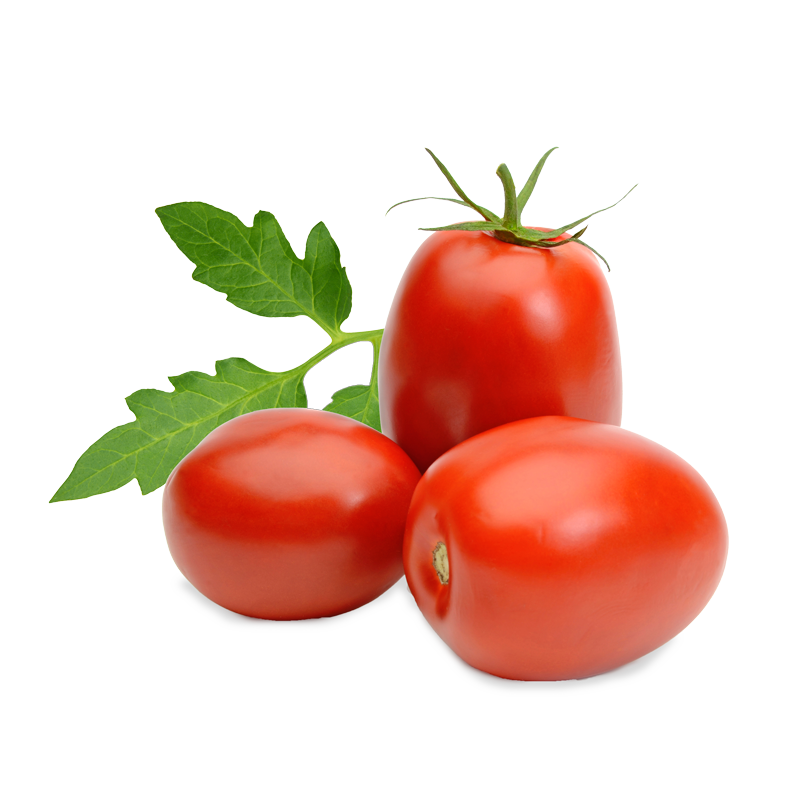 A great to save fresh tomatoes is freezing them raw. Just wash thoroughly, then dip in boiling water for 30 seconds. This will loosen the skins, so you can peel them easily. Core, then slice the tomatoes before packing in a freezer safe container.  Remember to use for cooking or seasoning, as the tomatoes won’t be solid once they’re thawed.